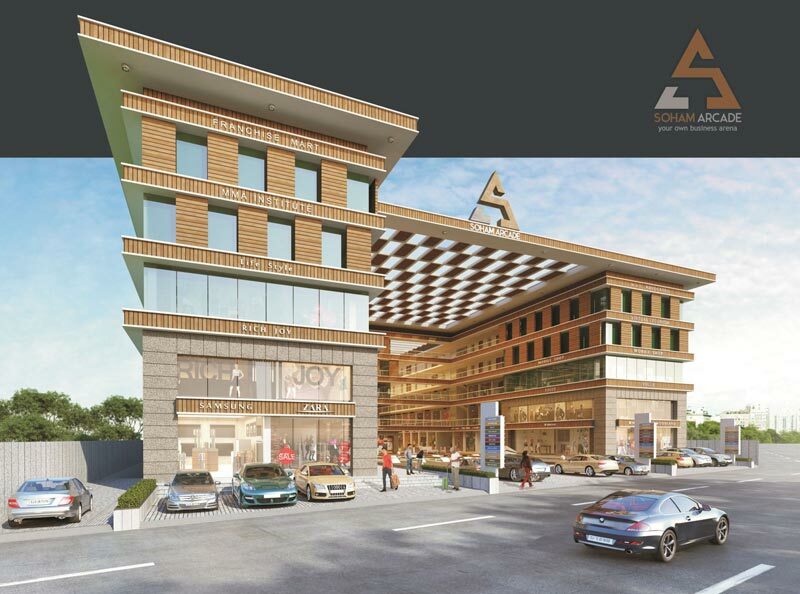 Soham Group have launched a new Commercial Project "Soham Arcade" located at Surat, Gujarat, India. 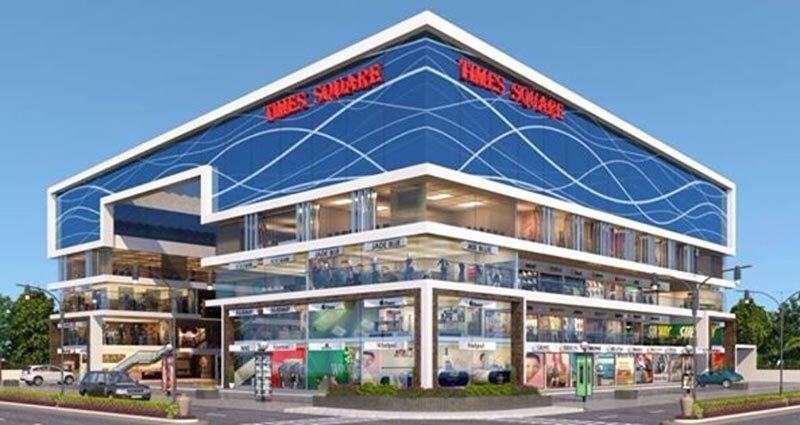 Sankalp Group have launched a new Commercia Project "Time Square" located at Vesu, Surat, Gujarat, India. 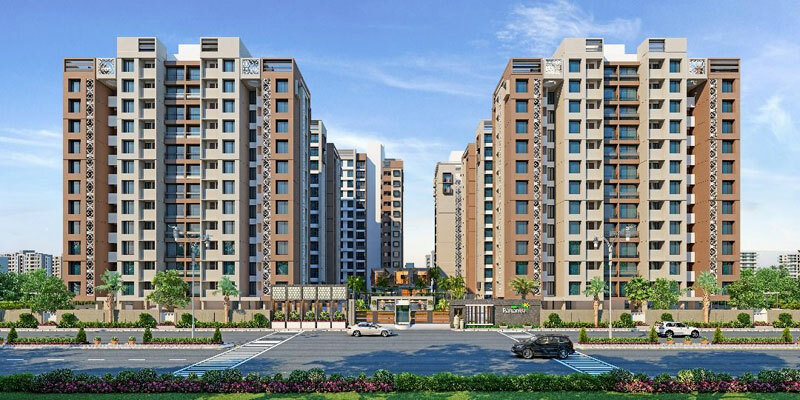 Bhakti Group have launched a new residential project "Bhakti Heights" located at Amroli, Surat, Gujarat, India. 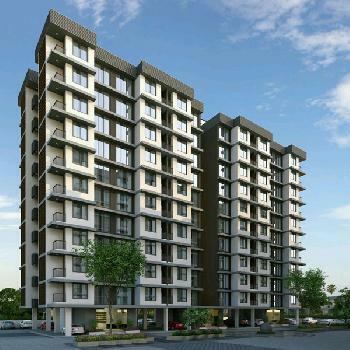 Green Group have launched a new residential project "Green Paradise" located at Surat, Gujarat, India. 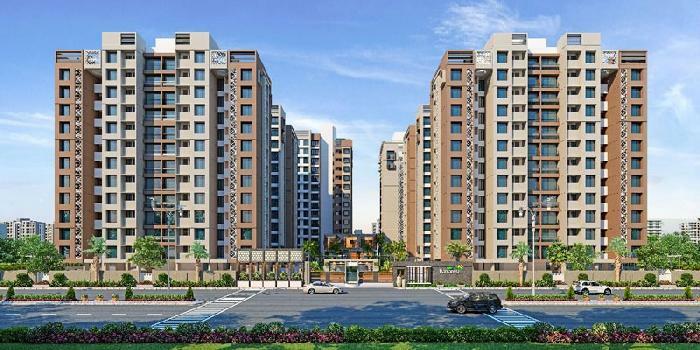 Sovereign Luxurious Homes redefine living spaces for the elite, encompassing every element to express sophistication and class. 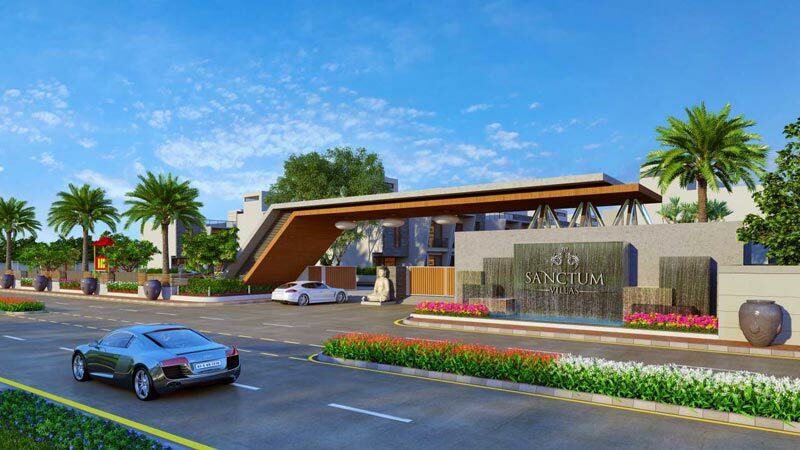 Shagun Developers have launched a new Residential Project "Sanctum Villas" located at Surat, Gujarat, India.